Do you have an access to a 3D printer and love RPG and tabletop games? Then this Patreon is for you! Hi! 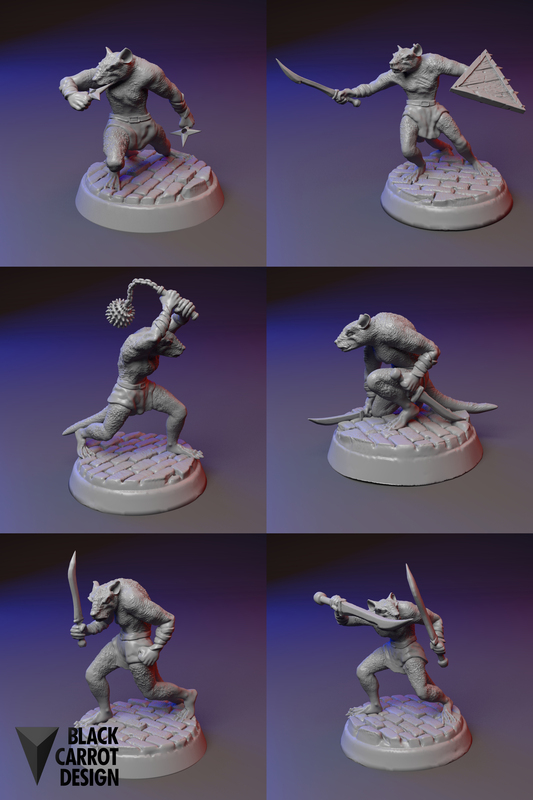 I'm a 3D modeler and an avid RPG player, I'm passionate about creating miniatures for RPG games that I love to play. I want to share all the models with my patrons, and get to know your ideas what to create. Each month I will create a mix of 3D models of miniatures and pieces of terrain for print on a 3D printer, which will be as useful in your games as they are in mine. 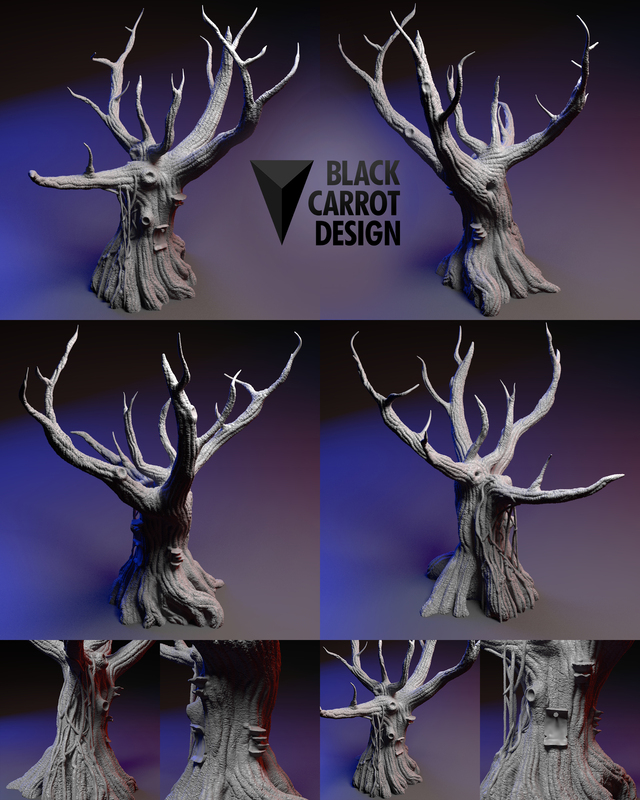 I want to share these great models with more people, master my sculpting skills and invest the money in 3d modelling software to provide the models of even better quality to my patrons. What do you get by supporting me? 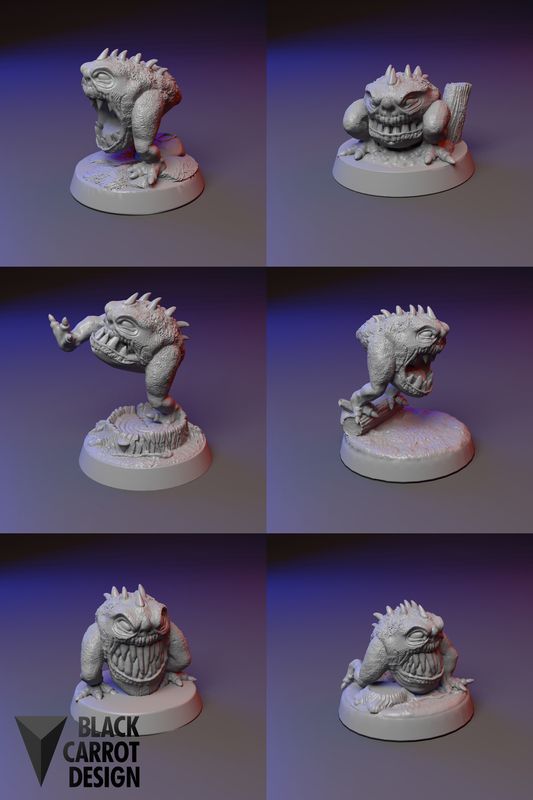 Each month you will get an access to a couple of models and/or packs of 4-6 models (who doesn't love all those hordes of small monsters? ), and pieces of terrain, all in stl format. There will be at least 4 releases each month, but I aim for much more. There will be some freebies, but by becoming a patron you can get an access to all the models, bits, bases, and even to workfiles. You can even take part in polls, which will influence what I will create. Huge THANK YOU to all of you who will decide to support me, it means a lot to me! Show me some love! You get all of the above, plus you are my special fan! I really appreciate your support. And be my inspiration! Does this monster need a sword or an axe? Sometimes I need an advice about models - you'll be one of those I ask. A long as you are a patron of this tier, you can sell prints of my models. (I would appreciate a link on your product page to my patreon). When I reach 180$ of monthly earnings, I'll invest in ZBrushCore - commercial digital sculpting software, to deliver models of even better quality, faster - what means more models every month for you!